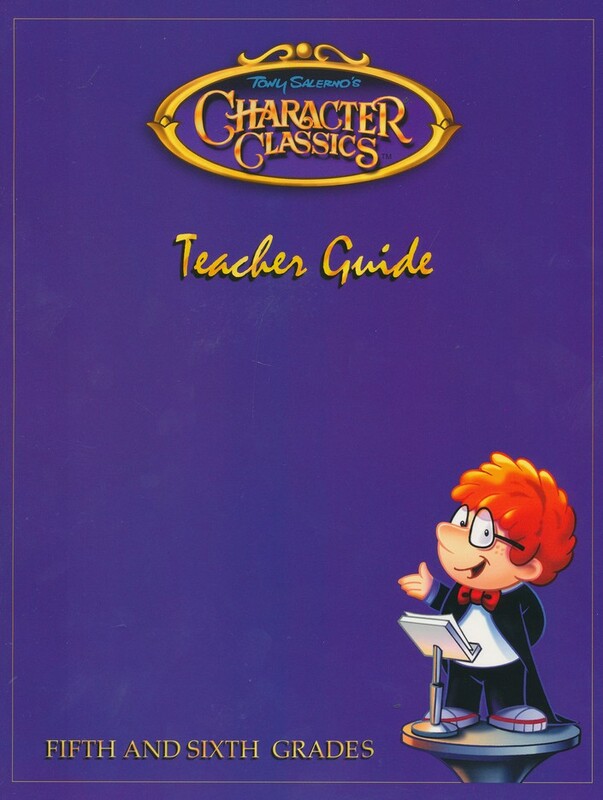 This Character Classics Grades 5 & 6 Teacher's Guide is designed to be used with the Tony Salerno Character Classics CD series. 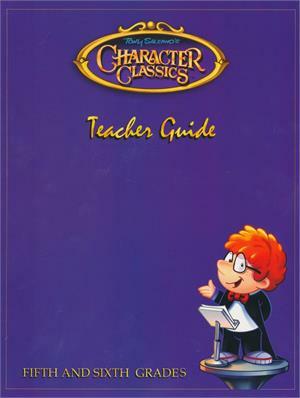 It provides teachers with easy-to-follow character trait lesson activities as well as a lesson introduction and objective for each character trait (each CD sold-separately). 32 pages, softcover. 5th & 6th Grade.